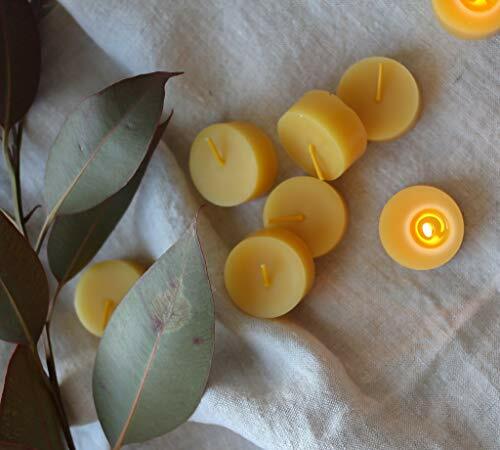 By purchasing our beeswax candles you are supporting small scale beekeepers. 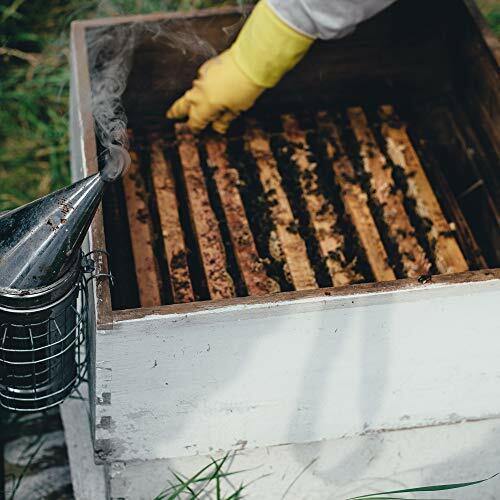 You are helping them build and establish healthy hives that can produce healthy honeybees. 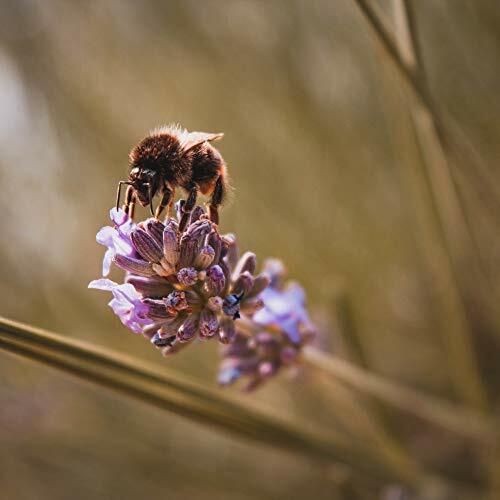 simply reshape the bees' creation; the colour and the scent are made by the hardworking bees. 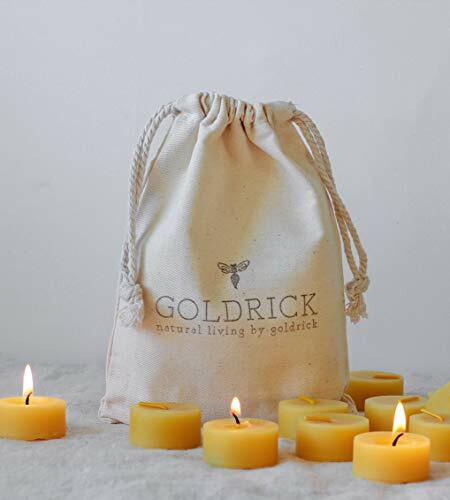 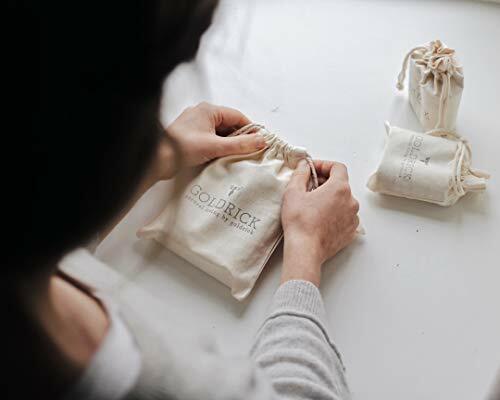 lead-free 100% cotton wick in every beeswax candle we make. 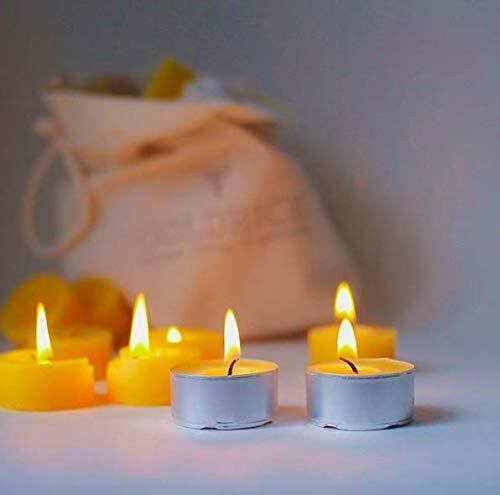 * Long Lasting Our tealights have an approximate burn time of 4 - 5 hours. 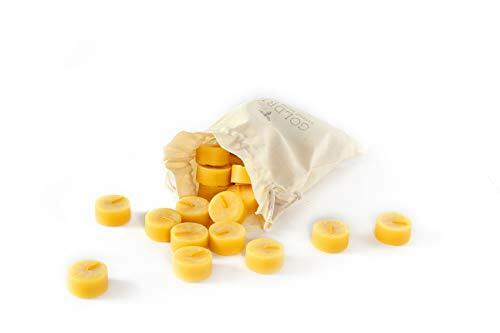 For safety reasons they come in tins.